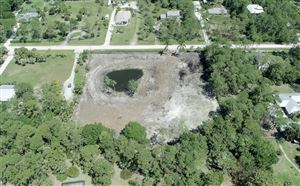 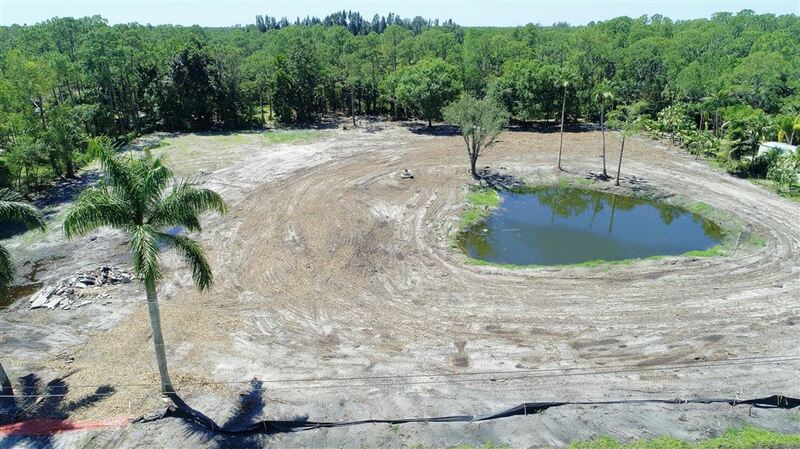 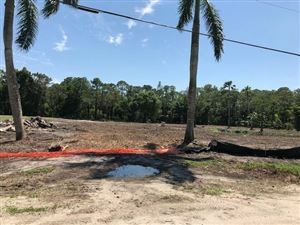 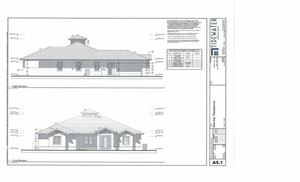 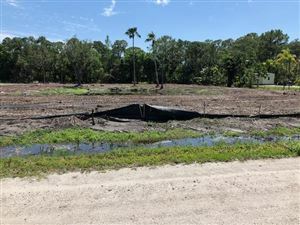 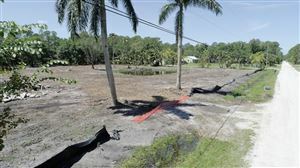 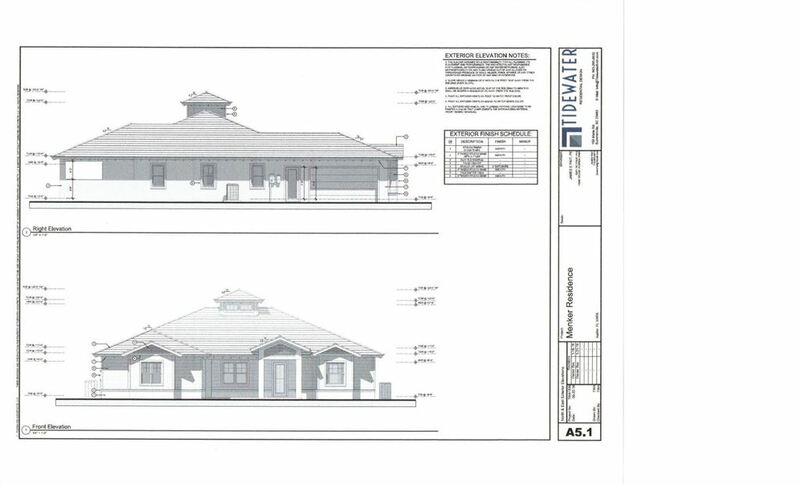 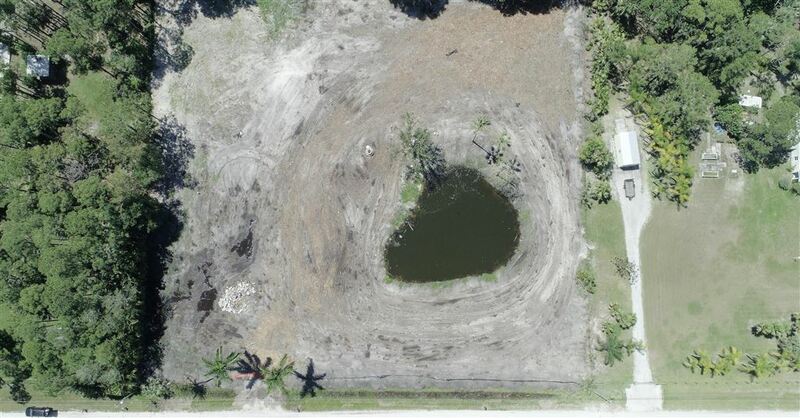 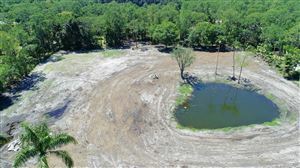 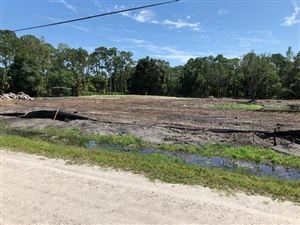 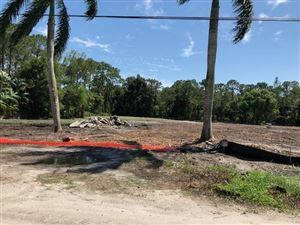 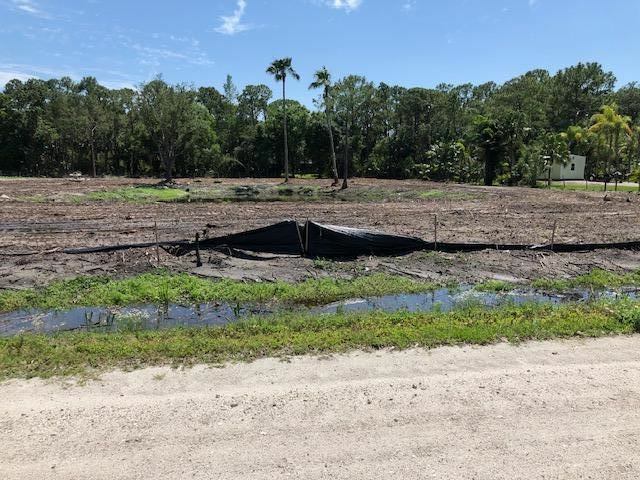 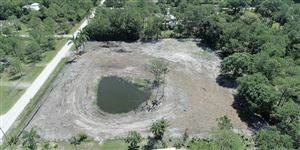 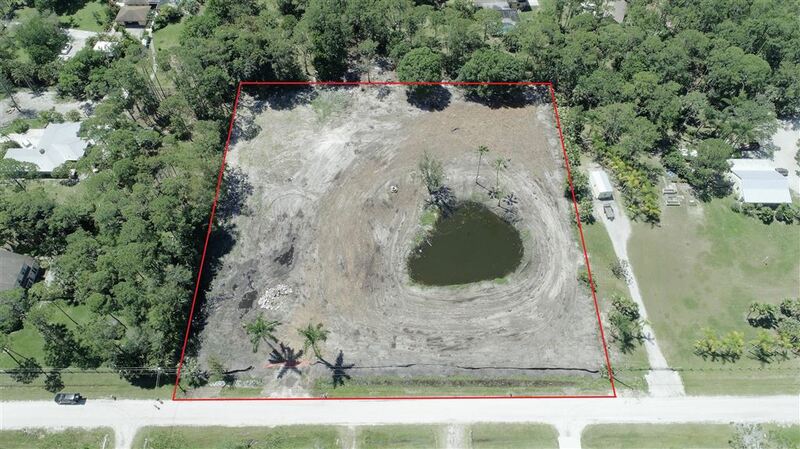 2.50 acres of prime property in Jupiter Farms! 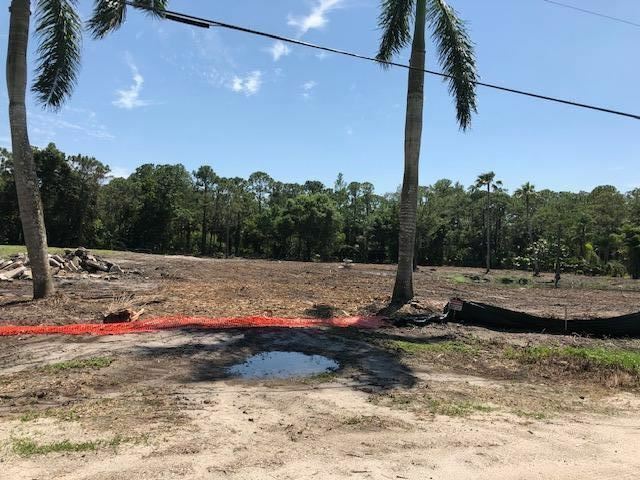 Cleared and ready for you to build your new home! Survey and soil tests available. No wetland issues.